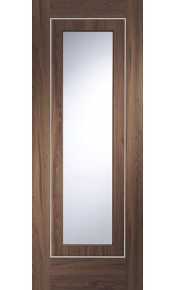 Interior walnut doors have been very popular in the UK in the last decade and rightfully so. 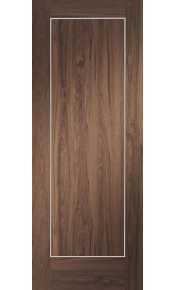 The dark walnut timber is often associated with elegance and sophistication, and walnut interior doors can transform bland house interiors into a stylish living space. 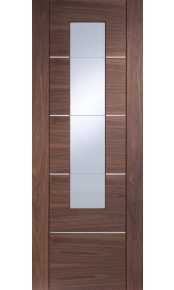 Our range includes a number of contemporary and traditional walnut doors made using natural Black American Walnut veneer, factory finished in clear lacquer. 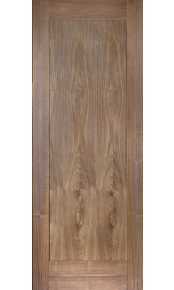 Please bear in mind that natural colour and grain variation occurs on all timber products. 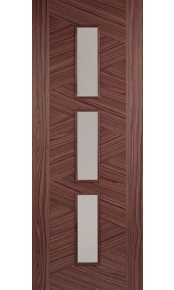 Also, the door images are often taken at different times, in different lighting conditions and can therefore look darker or lighter. 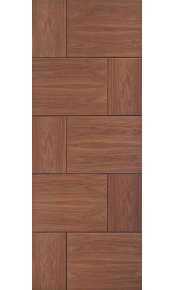 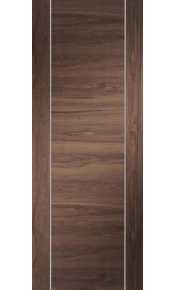 This is a false impression as all doors with Black American walnut veneer have very similar, elegant dark brown colour and will match perfectly other walnut products such as flooring or furniture. 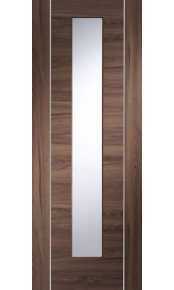 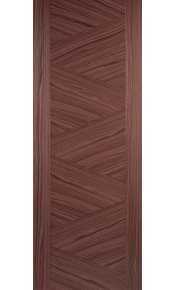 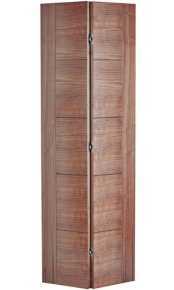 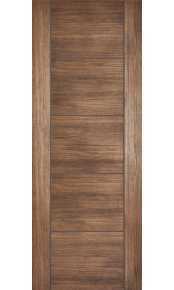 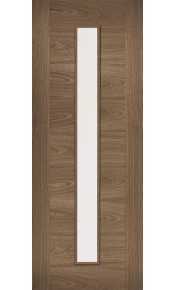 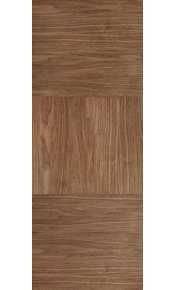 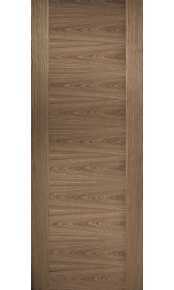 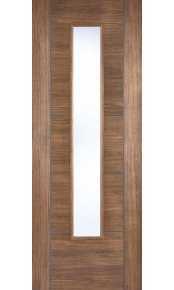 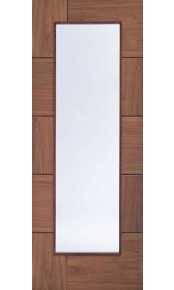 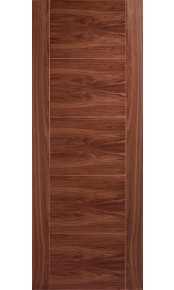 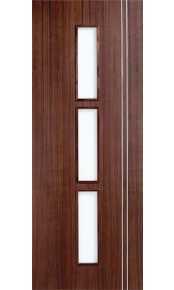 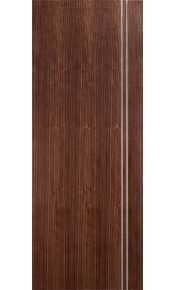 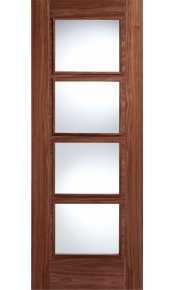 If you require fire resistant walnut doors, please check our selection at Walnut Fire Doors. 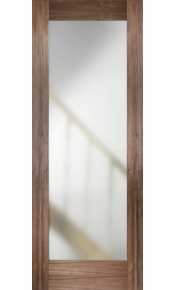 Looking for a different style or unusual size? 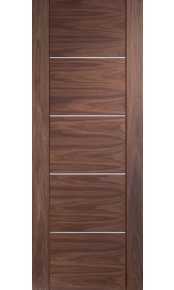 We are able to manufacture bespoke walnut doors made to your exact requirements – simply call our sales team on 020 3150 3103 for further information.